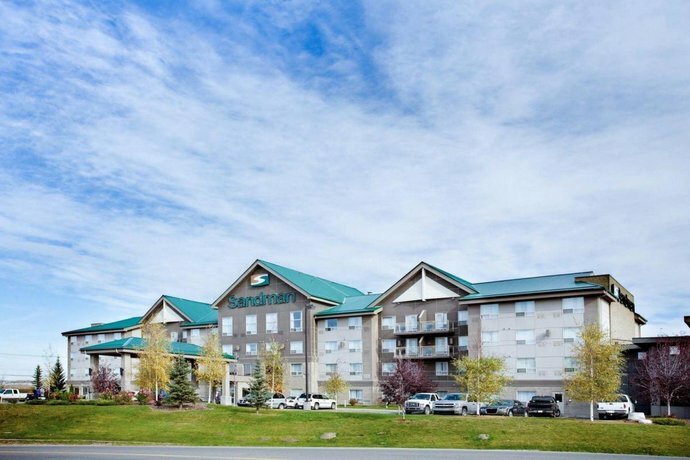 This hotel is located across from Canada Olympic Park and just off the Trans-Canada Highway in Calgary’s northwest area. 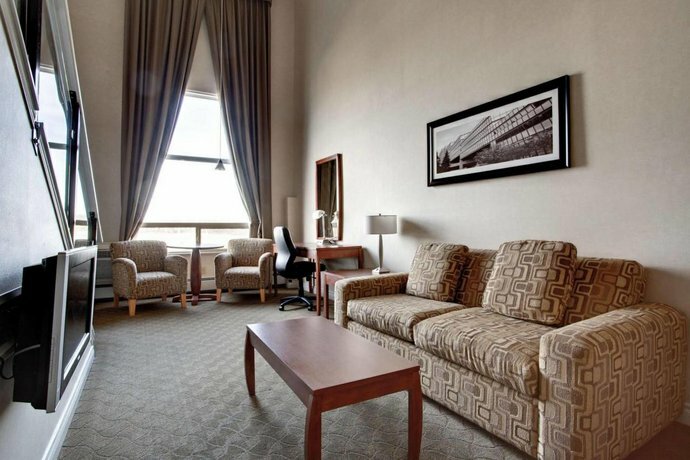 The smoke-free hotel offers 121 rooms over 4 floors with elevator access. 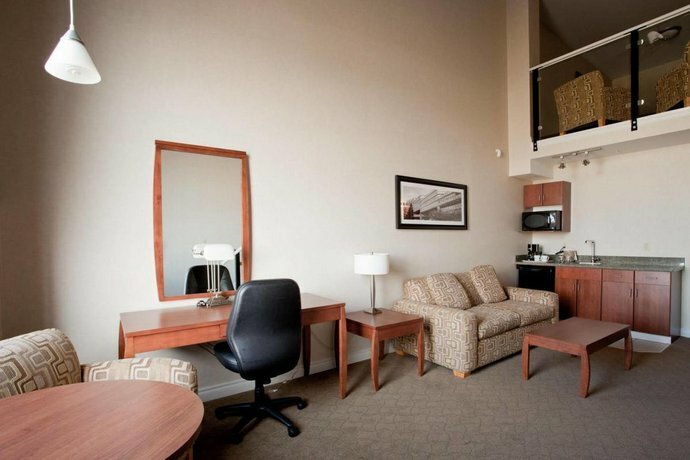 All rooms include free Wi-Fi, free local calls, a 27" TV with cable and pay-per-view movies, a coffeemaker, a desk with ergonomic chair, an iron and ironing board, a hair dryer and climate control. 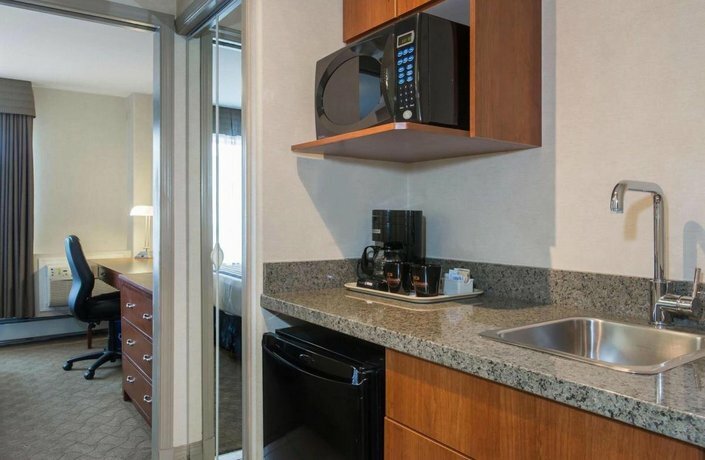 Some rooms include a sofabed, a separate bedroom, 2 TVs, a living room, a mini-fridge, a microwave, a mini-kitchen (mini-fridge, microwave, sink) and a 2-person hot tub. 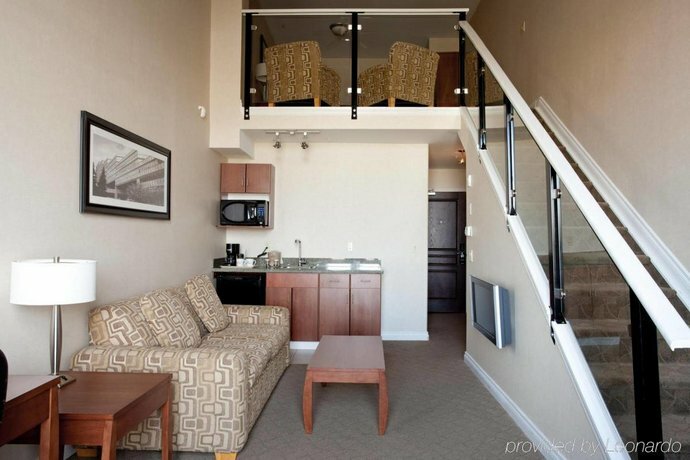 Rooms are furnished with 2 double beds, 1 bunk bed or 1 king bed. 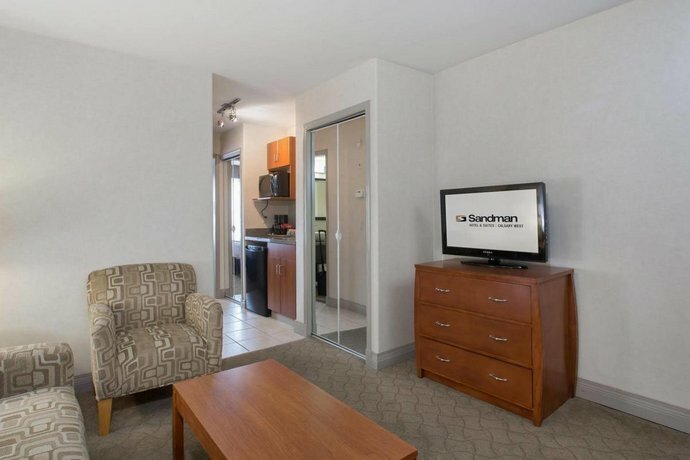 Pets are welcome for $20 each, per night. Denny's Restaurant is open 24 hours. Bar One Urban Lounge offers light fare and drinks and is open for lunch and dinner. 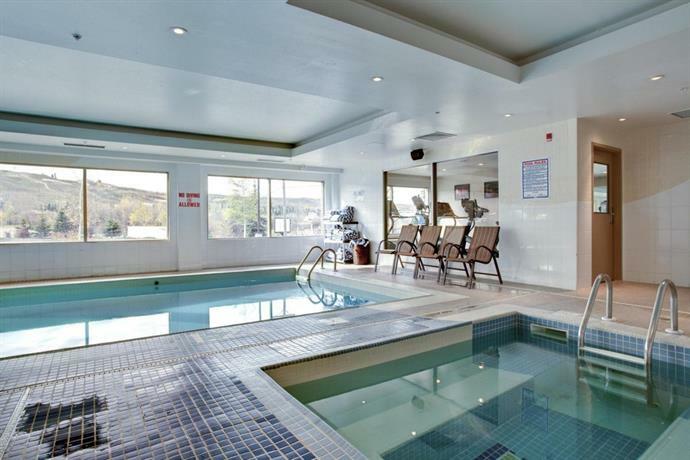 Hotel amenities include free parking, a gym, an indoor pool, a hot tub, a fitness centre, a 24-hour business centre (surcharge), dry cleaning, safety deposit boxes, a 24-hour front desk, and meeting rooms. 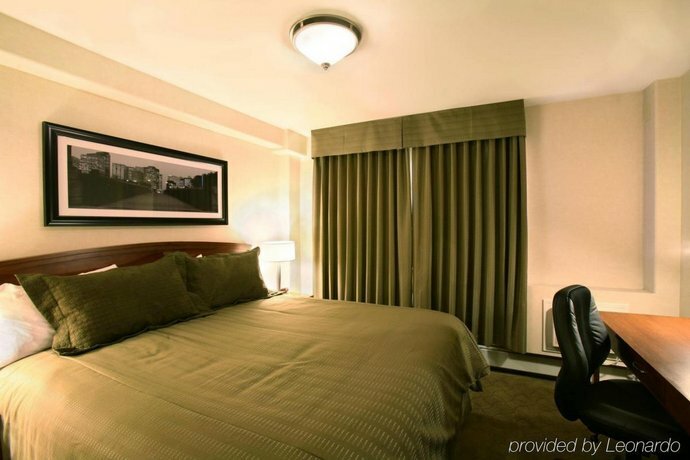 Guests who liked the hotel had a comfortable and affordable stay in a location that was convenient for them. Guests liked the location. 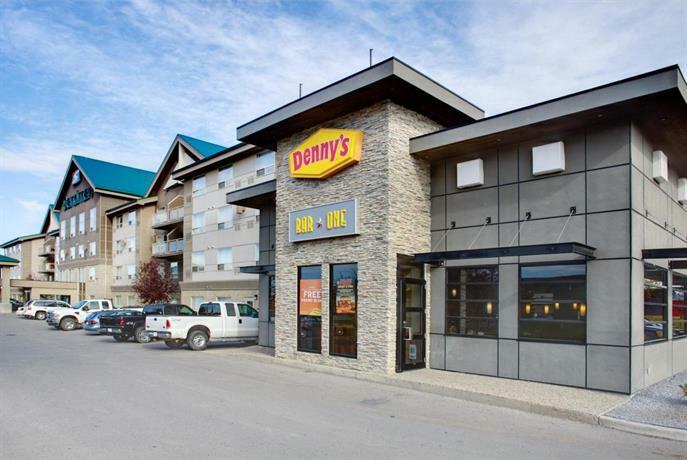 It was on the western edge of Calgary and just off the Trans-Canada Highway, making it an ideal place for a stopover for car travellers on the way to or from Canmore and Banff. There was a gas station near by for fuelling up, and the hotel offered a 24-hour restaurant. 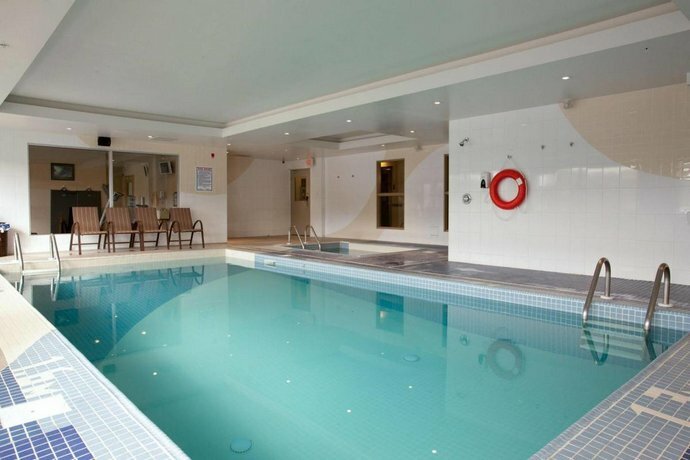 One guest said it was good for travelling in all directions. The rates were more affordable than many expensive hotels in Calgary and this was a major draw to the hotel. Guests also appreciated getting free Wi-Fi and free parking. The staff were friendly and personable. Guests enjoyed the complimentary fresh fruit and hot beverage bar in the lobby. The rooms received mixed reviews. 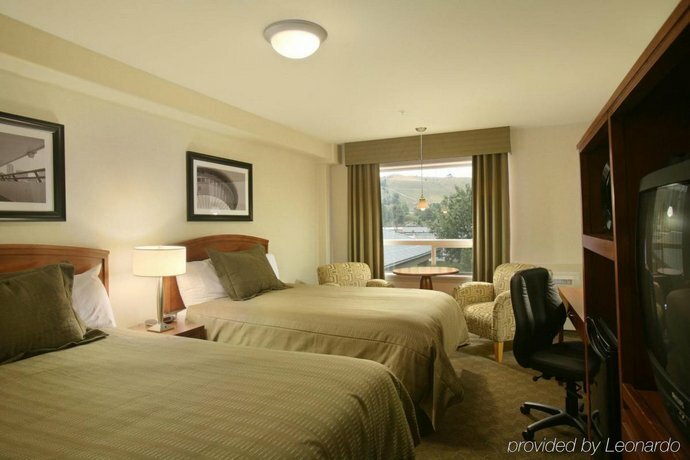 Those who liked the rooms found a clean room with a comfortable bed. 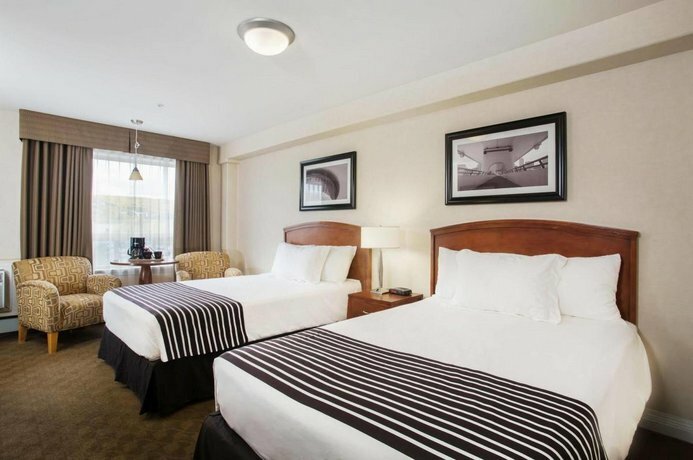 Guests who did not like the hotel usually were given a room that was not well cleaned or ran into other issues that made the stay uncomfortable and unsatisfactory. 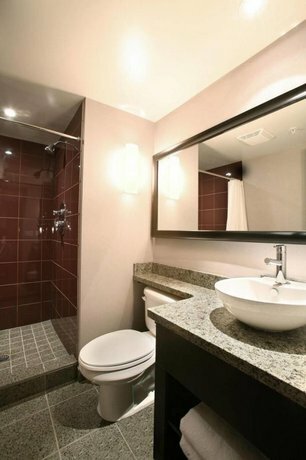 Housekeeping was not well monitored and guests often complained of rooms that were not clean enough. 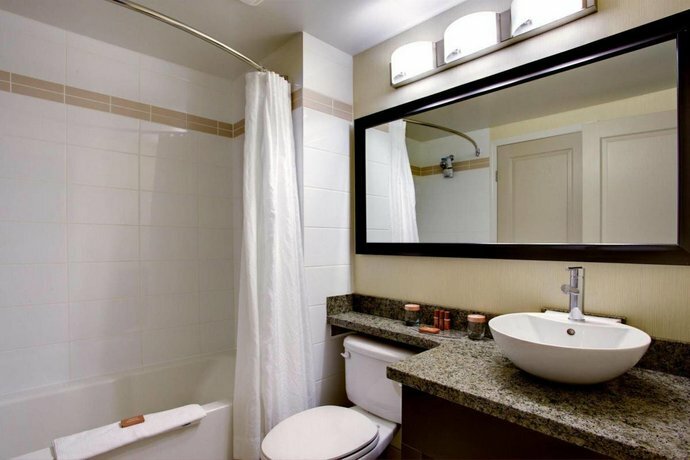 Recent complaints included: dirty and stained carpets, room and bath curtains smelled musty, broken glass all over the floor, blood on the ceiling, dusty furniture, grimy baseboards, very dirty walls, and a reviewer complained of only being given 2 towels for 4 persons. 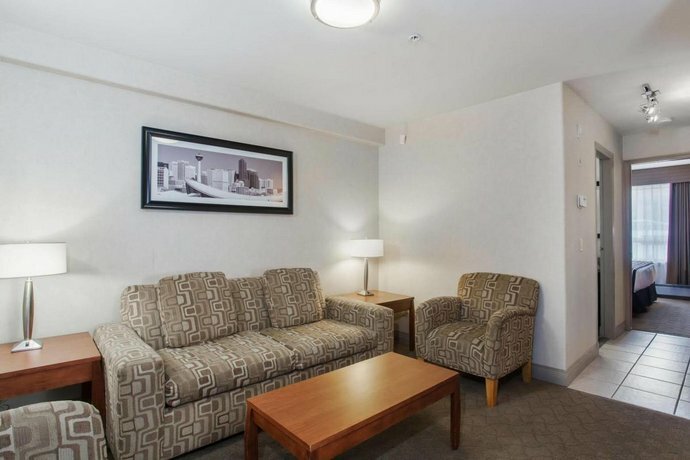 More than one guest felt the hotel needed a thorough cleaning. Rooms were getting old and dated and some felt it was time for a renovation. Guests often complained of noisy air conditioners that could not keep up with the hot air in the rooms (even in the spring and fall) and windows did not open to allow for cooler air. 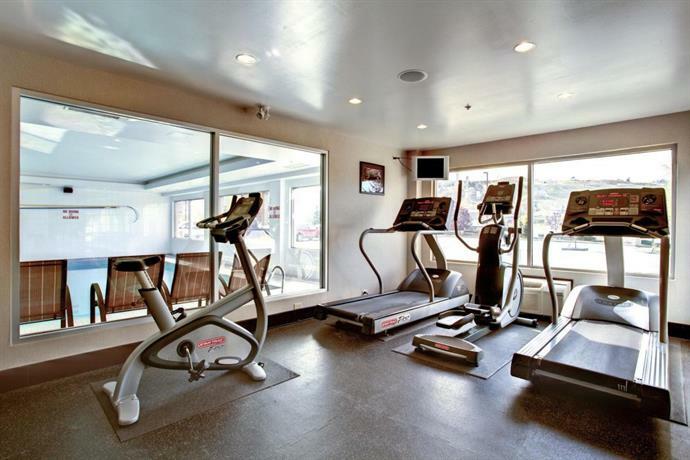 Others said fixtures, furniture and carpets were worn and some amenities did not work or needed repair. Rooms and double beds were small said guests. Some couples did not sleep well on the double beds finding them too small for 2 regular-sized adults. 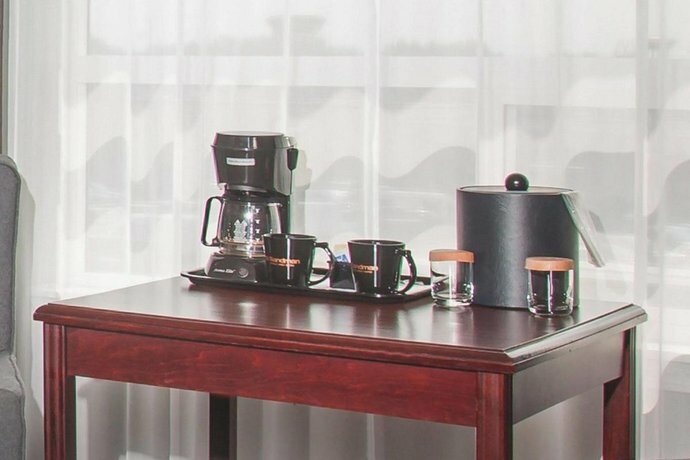 Some mentioned not having any water or hot water available one of the days of their stay and nothing done to rectify the matter or compensate guests. Guests found security measures frustrating at times as they didn’t have a built-in safety net for kids. 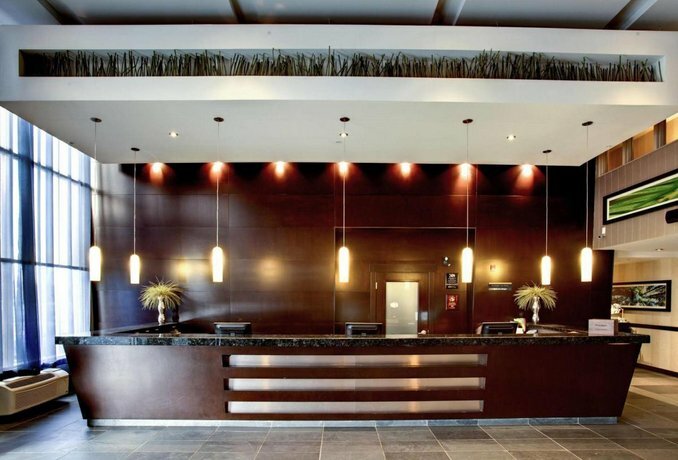 Guests complained of all floors and stairwells being locked and kids coming back from the swimming pool getting locked in the lobby and stairwells (without the key to access either the elevator or doors of the stairwells), unable on their own to get back to their rooms. Occasionally, guests found the hotel overpriced. This occurred during the Stampede and in the summer. 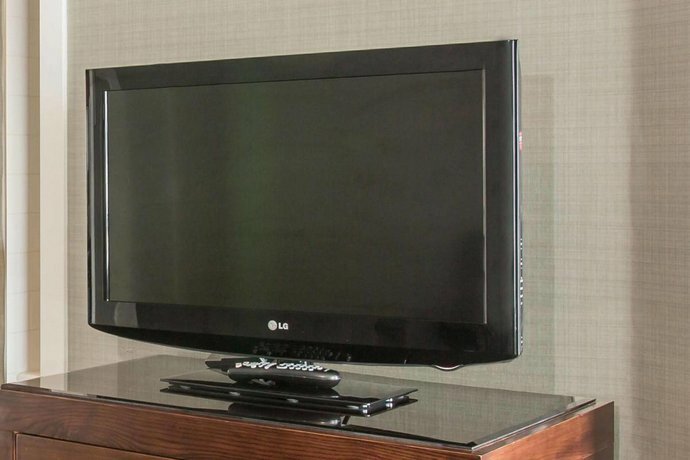 One recent guest said there was a cash-grab with tourist taxes charged. 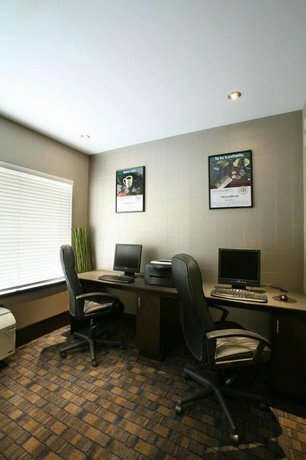 TripAdvisor.com guest reviewers ranked this hotel #81 out of 110 Calgary hotels, with a score of 3 out of 5 based on 204 reviews. 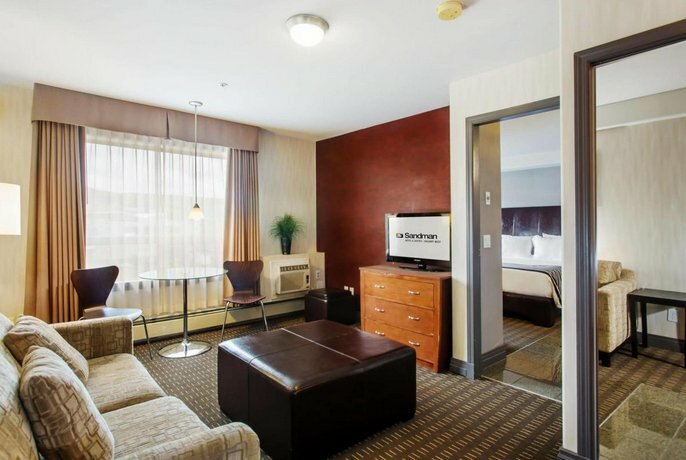 Booking.com guest reviewers rated this hotel 7.9 out of 10, based on 140 reviews. 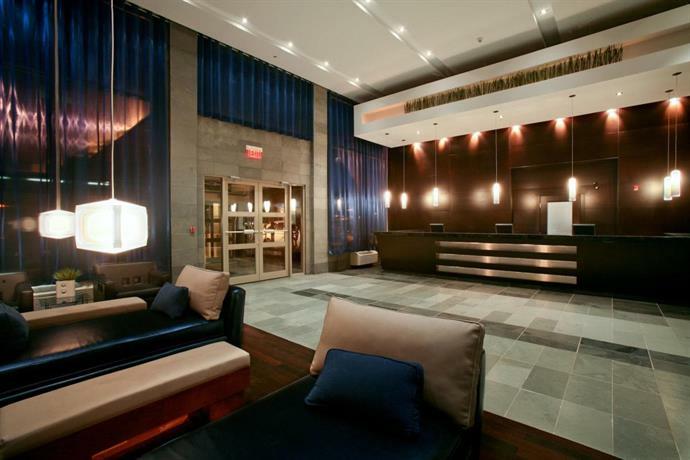 Expedia.ca guest reviewers rated this hotel 3.5 out of 5, based on 398 reviews. 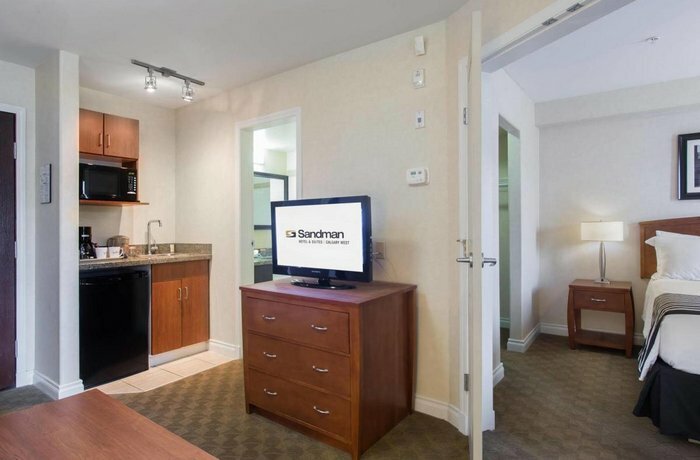 The average guest rating for Sandman Hotel & Suites Calgary West is 6.7 out of 10 based on 999 reviews from past guests. 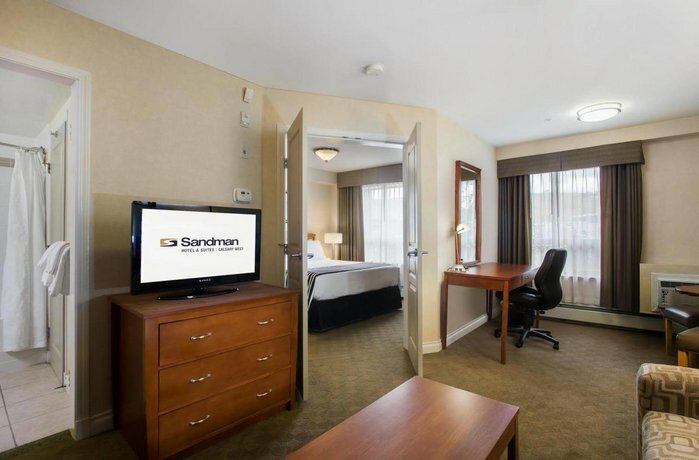 This average guest rating ranks Sandman Hotel & Suites Calgary West at #71 out of 77 hotels in Calgary.